August represents an important time in the global Black giving movement. Entering its fifth year of observance, Black Philanthropy Month 2015 (BPM 2015) is part of an unprecedented coordinated initiative to strengthen African-American and African-descent giving in all its forms. High-impact events, media stories, service projects and giving opportunities compose the annual campaign, which kicks off today, August 1. News reports and personal experiences of racial discord, disturbing shootings, unsettling indignities and pervasive inequities serve as reminders of why traditions of giving and collective action for human rights and social change have been vital in Black communities for centuries. As a campaign, Black Philanthropy Month 2015 comprises activities—online and in communities—to inspire people to give back in smarter and more strategic ways and transform people's lives for the better. Self-organized events, community conversations and charitable fundraising are encouraged. Examples of BPM 2015 happenings in cities nationwide include: a multimedia exhibit on African American philanthropy in Denver, CO; a video storytelling series via social media in Phoenix, AZ; a city proclamation in Kansas City, MO; community gatherings by giving circles in Columbia, SC; a foundation-hosted Twitter chat in Pittsburgh, PA; and a philanthropy-focused luncheon by a national fraternity in Charlotte, NC. These and other observances will be profiled on BlackGivesBack.com, and a calendar of events will soon be featured at BlackPhilanthropyMonth.com. Sponsors for BPM 2015 include The Cleveland Foundation, POISE Foundation and Silicon Valley Community Foundation, with more expected to join the campaign. 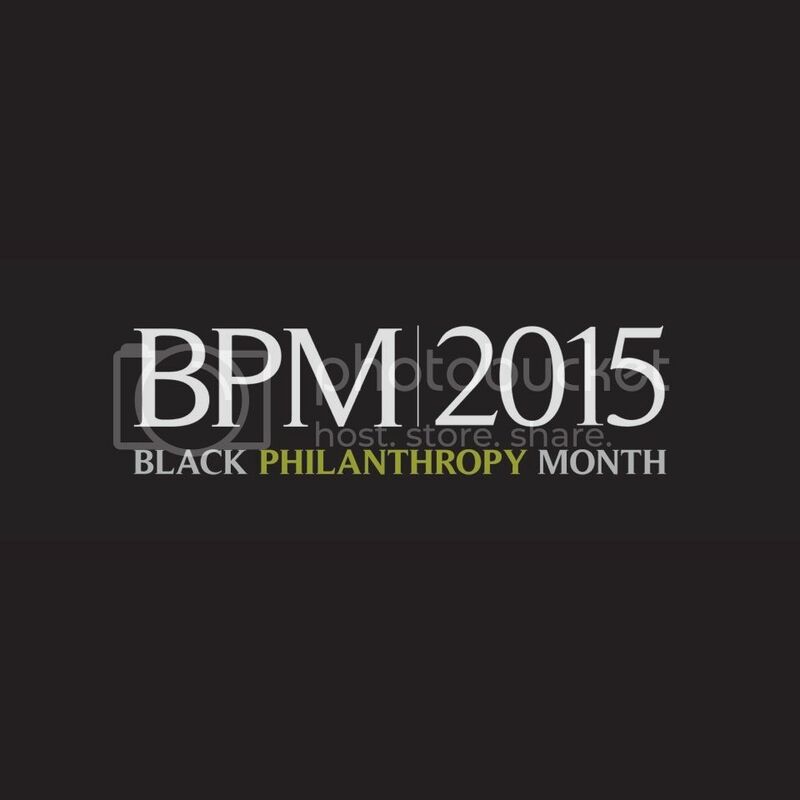 Please join the celebration by sharing how you plan to give back during the month by using the hashtag #BPM2015 and visit www.blackphilanthropymonth.com for more ways to get involved.